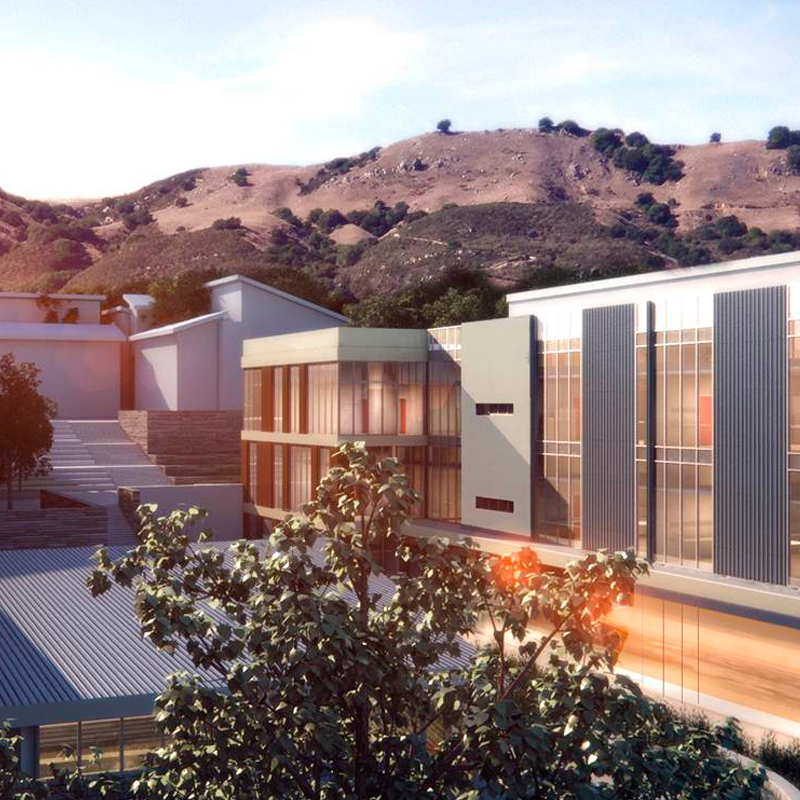 Gilbane is helping higher education institutions rebuild or grow their campuses to become examples of better ways to reduce, reuse and protect the earth’s resources, while reducing their own costs. 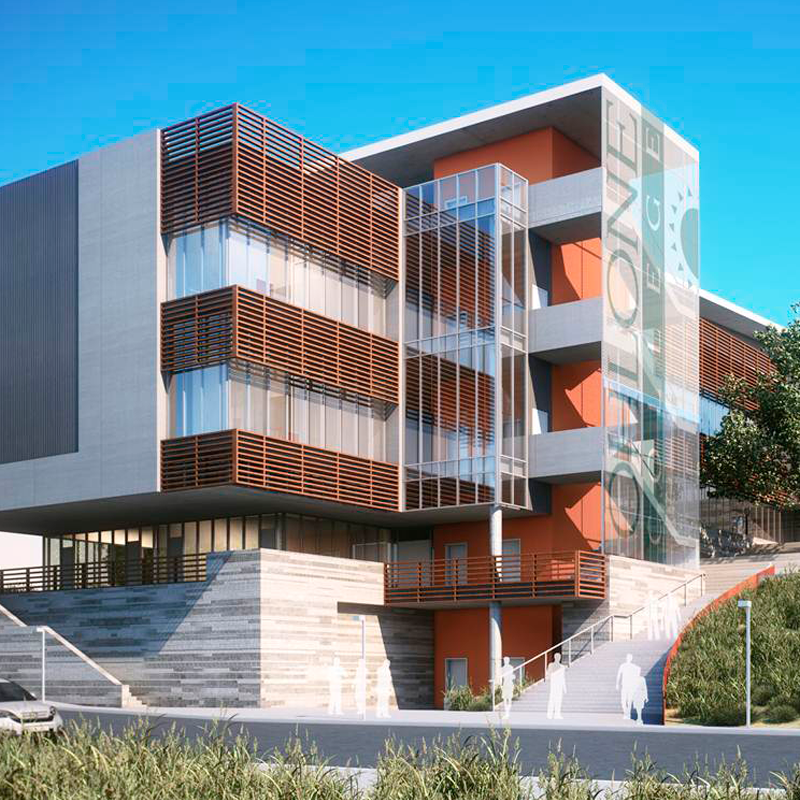 Gilbane has been performing both Program and Construction Management services on behalf of Ohlone College as part of the Measure G bond program which involves the coordination and oversight of multiple construction projects for both Ohlone College’s Fremont and Newark campuses. 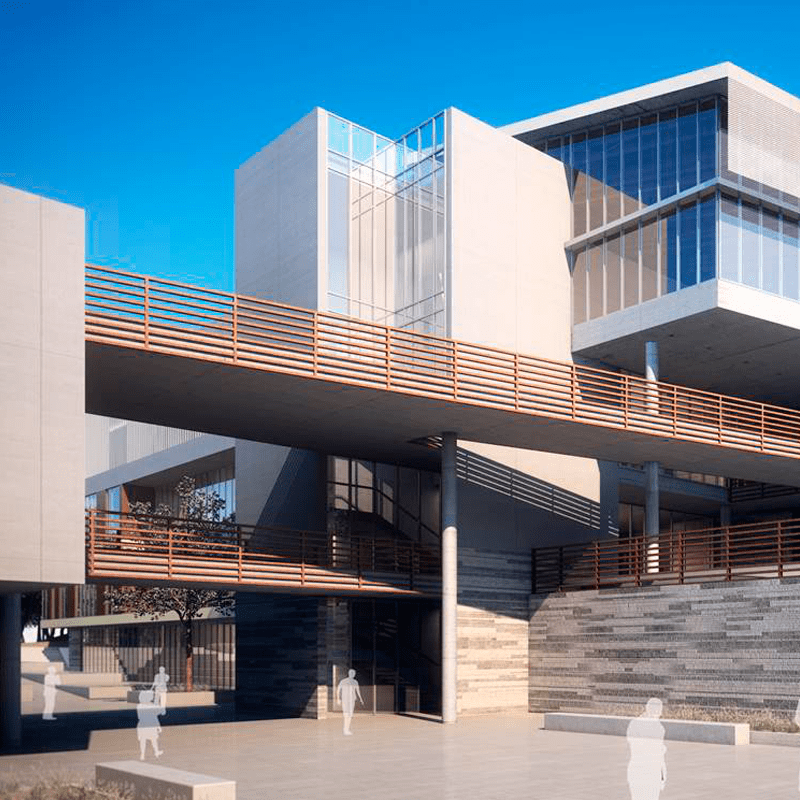 Sample projects include but are not limited to a new parking structure, photovoltaics and an academic complex on the main campus which services to centralize and consolidate a number of key facilities. While the majority of our focus on the Newark campus has been infrastructure upgrades and photovoltaics. 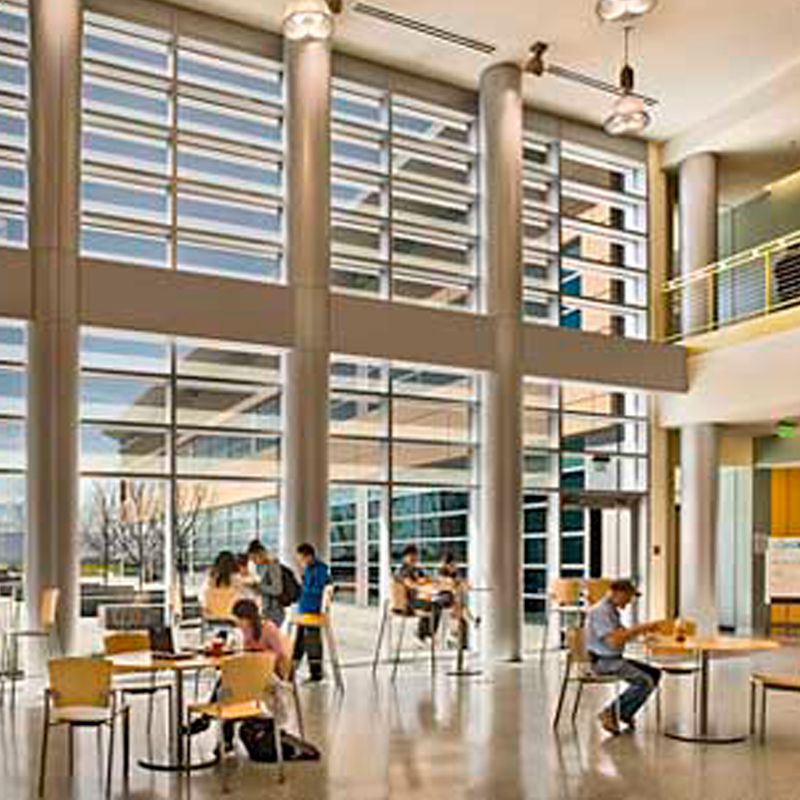 Gilbane’s services include designer procurement; scheduling; estimating; cost control and reporting; establishment of program standards and procedures; contractor procurement; project design and construction management; constructability review; claims avoidance; DSA project certification; and overall assistance with the management and coordination of associated services contracts, some of which pertained to environmental, geotechnical, architectural, engineering, special inspection, materials testing, LEED facilitation and building commissioning.